This course will be held on Wednesdays from 6:30-8:30 from January 8 - February 12. Beau has been an actor and improviser for nearly 20 years. 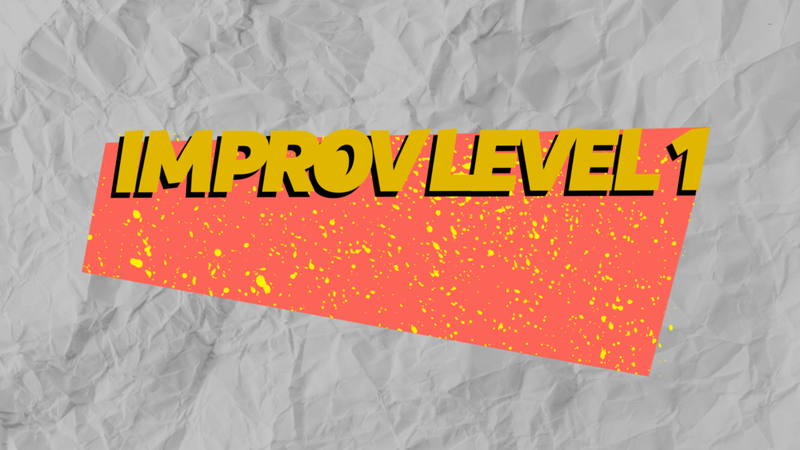 After studying at the College Conservatory of Music at The University of Cincinnati, appearing in some regional productions and fronting a few rock bands, he hung up his performer shoes for a few years before finding new in-roads through improv. Beau has studied with numerous mentors and teachers at Comedyworx, DSI, Mettlesome and now his new home, The PIT. Beau specializes in working with newcomers and loves sharing his passion for the FUN within the art-form.